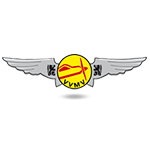 Experimental Days is an event dedicated to aircraft builders and restorers. Aircraft from all over Europe fly to Sanicole Airfield in Belgium for a weekend filled with aviation joy. All aircraft of any type are welcome to join! In 2017 and 2018 this event was temporary renamed to EFLEVA Days, to support the European Federation of Light, Experimental and Vintage Aircraft (EFLEVA), but in 2019 it will be back under it's original name and concept. 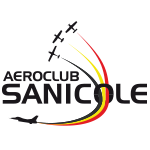 Since 2015 Aeroclub Sanicole, known for its yearly airshow in September, organizes this event dedicated to aircraft builders and restorers. 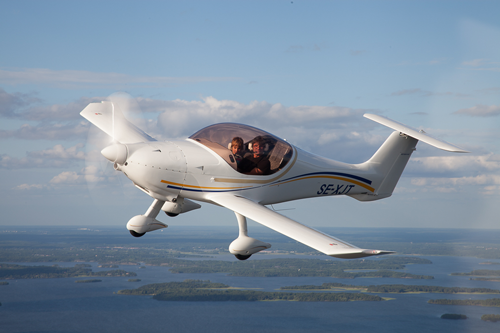 It all started with a few club members who regularly visited fly-in’s abroad in their amateur-built aircraft. The Belgian regulations made such an event a difficult undertaking. 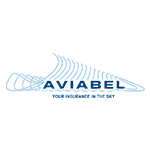 Thanks to the support of EFLEVA, the Belgian Transportation Authorities and VVMV the permit to over-fly Belgium changed and made it possible for foreign aircraft to freely visit Belgium (conditions apply). Since then this event is known by many and attracts pilots from countries as far as Italy, Sweden, Norway, Switzerland, Portugal,... and many more. Register today for this unique gathering. You will not regret! To register you simply enter your e-mail address below and press the "Request Registration E-Mail" button. Within minutes you will receive an e-mail with a link to your personal registration page. You may register multiple aircraft at once. The same link remains valid to update your registration. If you don't receive a message ensure to check your SPAM folder. Your registration will then be listed on the registrations list lower on this page. 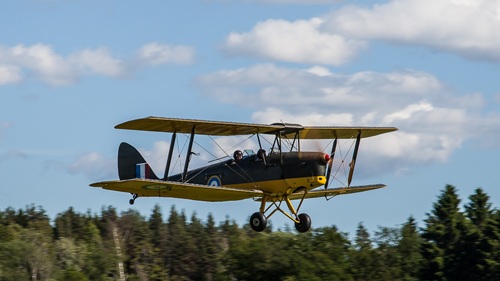 We are pleased to announce that amateur-built and certain historic aircraft registered in European Civil Aviation Conference (ECAC) member states no longer require a permit to over fly Belgian territory for 30 days in a calendar year. Remember to register your slot using the link in the e-mail you will receive. Your registration is only completed if a slot is selected. If you are coming by car you can contact us using the contact form below. 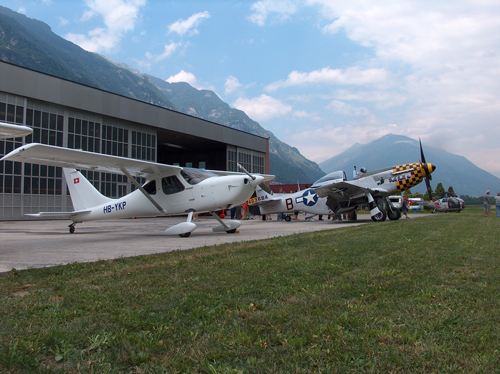 Visitors will arrive and depart in their home-built or vintage aircraft from all over Europe. Please note that a slot is required when you plan to fly in. There are free bicycles available near the pilot lounge. Hilde prepared a nice tour or you can explore on your own. Keys are available in the pilot lounge. Program will be announced later. At this moment the 2019 activities are not confirmed yet. Stay tuned for more information. There will be a varity of pizza made in wood oven at 18h30. Price without package: €20 per person. This buffet is included if you choose a package. 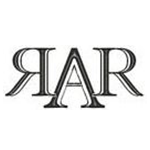 Meet fellow aircraft builders, restorers and enthusiasts. Belgian beers and other drinks available at the bar. We offer regular shuttle service to accommodation. Enjoy a lovely breakfast buffet in our club house to prepare for a day full of aviation. This buffet is included if you ordered a catering package from Friday to Sunday. To get the most out of your flight, Hans will be your focal point for everything you wanted to know to fly around in our neighborhood. 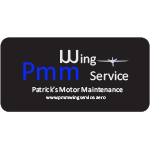 He will assist you with the preparation like weather, NOTAMS and airspaces. And review your plans to highlight the best landmarks and routes. After the huge success of last year during Experimental Days we couldn't do other than serving it again for Experimental Days. Enjoy! Delicious pasta lunch will be served inside the club house. This pasta is included if you ordered a catering package. A pasta without package: 12,5 euro. Only available until 14:00. A showcase of Belgian's finest restorations and vintage aircraft. 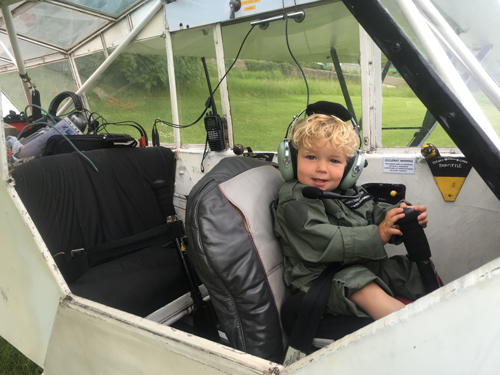 Weather depending Raymond will fly-in a selection of his aircraft and is more than happy to let us enjoy them. It is with great pleasure that we host Britt from BARONESS! Britt is a good-humored and award winning bartender, who will shake the most incredible cocktails with... BELGIAN BEERS! She learned the profession at the European Bartender School in Dublin. Worked in the most exclusive hotels and won the Hospitality award at the Dominican in 2014, as well as silver at the Belgian Stella Artois Draught Master Championship 2015. Creative, passionate, enthusiastic and ready to shake every cocktail! And... one cocktail is included in your package! Enjoy! A -short- welcome speech on behalf of team Experimental Days at Aeroclub Sanicole (VVMV) with a nice aperitif on the terrace. A luxury BBQ in the evening sun with a spendid view over the airfield. Price without package: €25 per person. This buffet is included if you ordered a catering package. Meet fellow aircraft builders, restorers and enthusiasts. Belgian beers and other drinks available at the bar. We offer regular shuttle service to accommodation. Cocktails are available until 22:00. Enjoy a lovely breakfast buffet in our club house to prepare for a day full of aviation. This buffet is included if you ordered a catering package from Friday to Sunday or Saturday to Sunday. A great ending of the weekend and to prepare for your flight home. This bratwurst sandwich is included if you choose a package. Belgian's finest restorations and vintage aircraft will be on display. Weather depending Raymond will fly-in a selection of his aircraft and is more than happy to let us enjoy them. Congratulations once again on your 2nd successful international home-built fly-in. Personally, I had a terrific weekend and really appreciated the additional activities that were laid on for us. For those who were disappointed that camping was not available I would say that the Milton military accommodation is such a good alternative ( far better in my mind) and a gift at 18 euros. I think the activity programme was excellent and well structured . The local tours were most enjoyable and having bikes available was a great way to explore the local area. As before we are so grateful for the arranged transport and all the other assistance provided by all the willing helpers. Thanks to all for making us so welcome and I look forward to meeting up again soon. Good afternoon everyone, and thank you so much for hosting such an enjoyable weekend! It was wonderful to see not only the energy and passion which had been put into making the event a success by so many people, but also the sheer friendliness and helpfulness of all invoved. We will centeainly look back fondly on this weekend, despite the heat and potential tornado! Both Sue and myself would like to offer our very sincere thanks for your incredible hospitality last weekend. Sorry we are a bit slow in replying but when we left EBLE we went on a short tour down into France and only got back to England yesterday. Trying to get good wifi in France proved to be difficult so we decided to wait till we got home to send. Thanks again and we hope to see you all again in the future. We are now able to offer camping at the airfield! It will be next to your aircraft and only for the passengers of the aircraft. No campers allowed. There will be basic showering facilities. If you prefer basic accommodation at a very reasonable price, the military housing may be an option for you. This facility is located on about 1 km from the airfield. It are modern single or twin rooms (seperated by wall) with shared (individual cabins) showering facilities. Free shuttle service will be arranged. Breakfast will be served at the airfield if you have a catering package. Shuttle service to other accommodations then Milton or Prince Royal is on best effort basis. You have another question? Contact us! Is Experimental Days only for Experimental & Vintage? Is there customs or aviation police at the airfield? What happens if I miss my landing slots? Of course not! All enthousiasts are welcome! Our focus is mainly on Experimental and Vintage aircraft, but you can also register with your Cessna, gyrocopter or helicopter. You can even visit us by car. 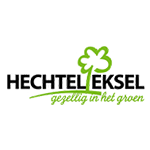 We are not an entry airport for Schengen but we partnered with Oostend Airport (EBOS) for those who are visiting us from outside Schengen. Please first land at any entry airport before coming to EBLE. Please note that gyrocopters need a special permit from the Belgian government. Slots are not a rigid system. They are there to ensure spacing between aircraft and promote safety. 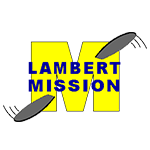 If you miss your slot for any reason you can book a new available slot on our website at any time or contact us for a new slot. When you already commenced your flight you continue and keep a safe seperation between other aircraft. If you can not make it, please remove your slot to give other the chance to use it. News / The latest updates! 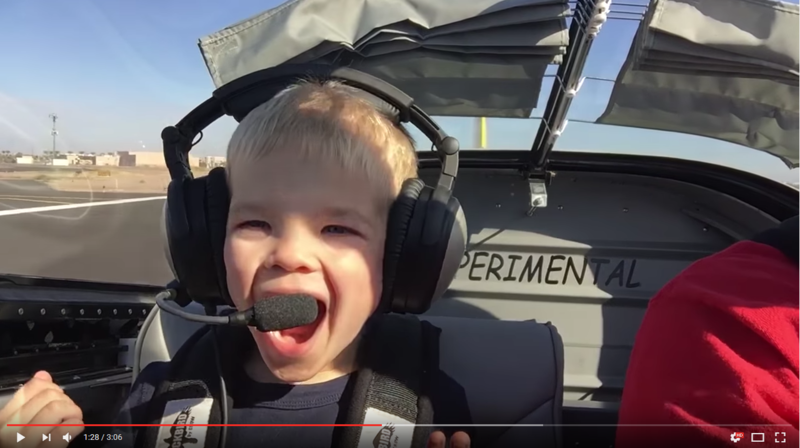 Do you like your aircraft as much as little Bode? He is having loads of fun with his uncle! 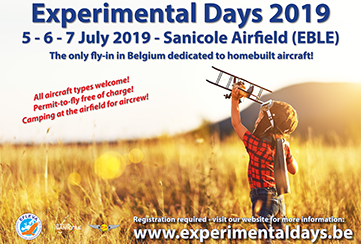 I wish I had an uncle like Bode... :-) We are sure you will have loads of fun too when you register and join all other aviation enthousiasts during Experimental Days! Click on the image to see the full video. The poster for 2019 is here! It is finally here! The poster for Experimental Days 2019! All registered aircraft are listed below with their current slot times. If you would like to register then click the "Registration" button in the sections above. You will then receive an e-mail that guides you to your personal registration page. If you wish to update your registration you may use the same link to get access to your current bookings. 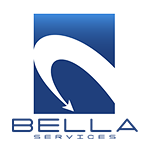 In case you have issues with your booking you may also contact us using the contact form below. © 2018 Aeroclub Sanicole — This website is created and hosted by HostInfra.